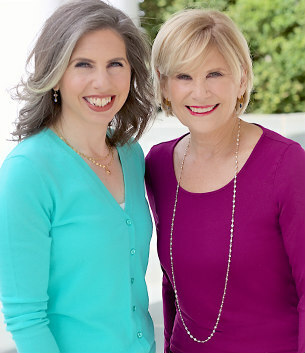 The Kindness Advantage: Cultivating Compassionate and Connected Children - Everyday Ideas for Raising Kids Who Care (2018) "provides parents with a practical and concrete guide to equip their child with the skills they need to have a positive influence on the world." 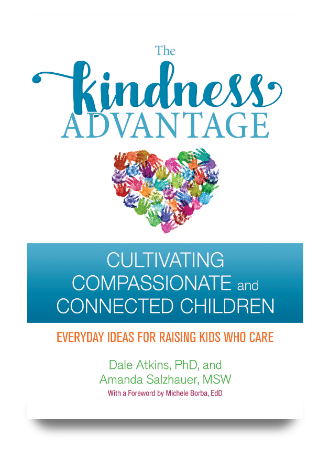 The Kindness Advantage "will show parents how to help their child form compassionate habits that will last a lifetime." I think that every classroom teacher and school administrator should read "The Kindness Advantage." The authors explain the fundamentals of kindness as well as share why kindness is important. Dale and Amanda's book can help conversations that pop up in our classes as well as in the school as a whole. It is easy to read and use. Amanda R. Salzhauer, MSW has worked as a social worker in clinics and private practice. She has been a member of several nonprofit boards, including Riverdale Neighborhood House and the Board of Overseers for the Dartmouth Center for Social Impact. She has three children and lives in New York City.